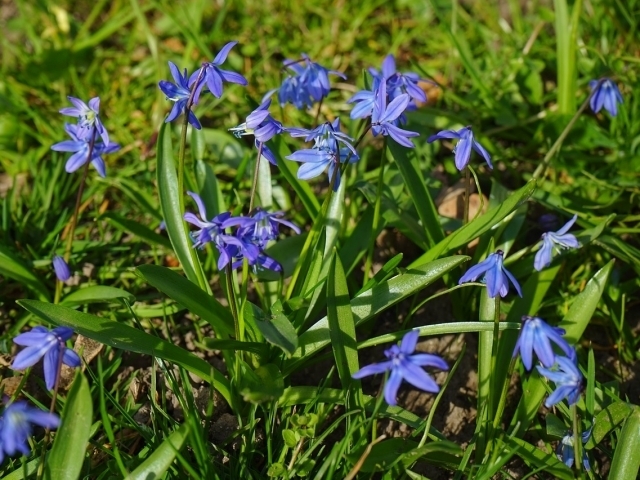 Spring has officially sprung, but just how many spring flowers can you actually identify? 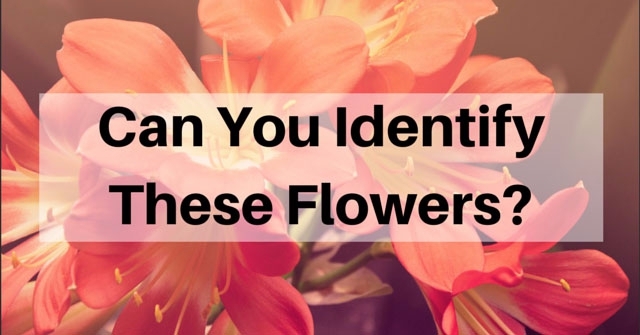 With just one image can you really identify these common blooms? 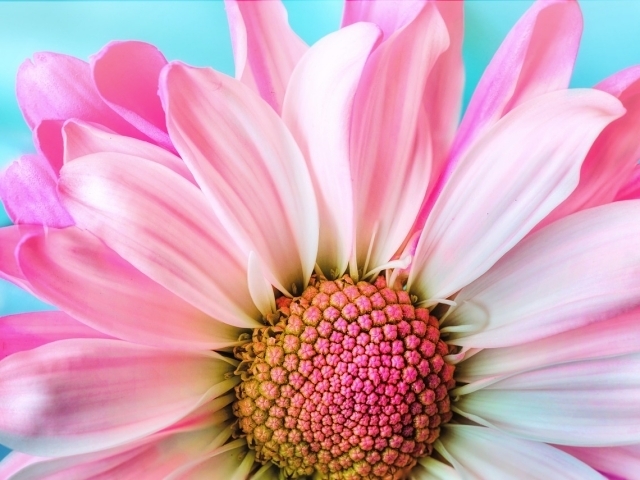 Let's put your flower power to the test! 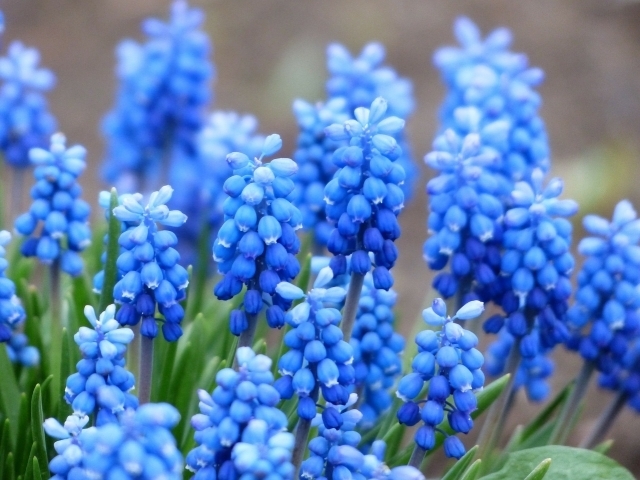 As winter draws to a close, these spring flowers love to spring up. What are they called? 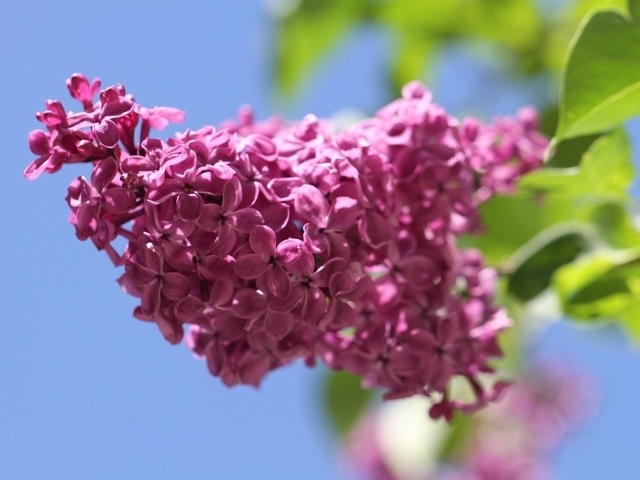 These blossoms have a scent that resembles the smell of baby powder. What are they called? 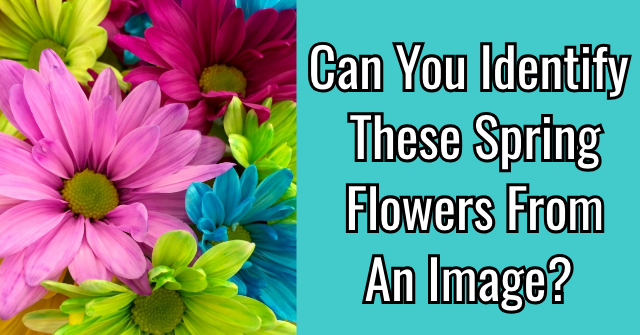 Aluminum concentration in soil can determine the color of these flowers. 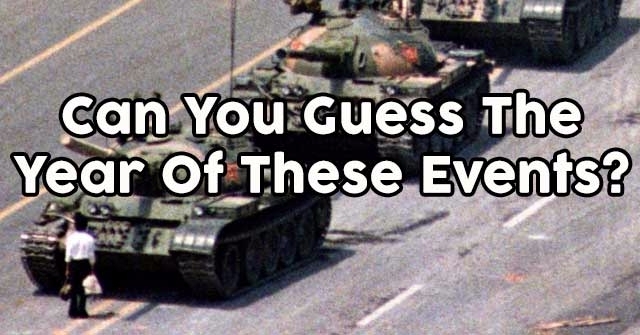 What are they called? 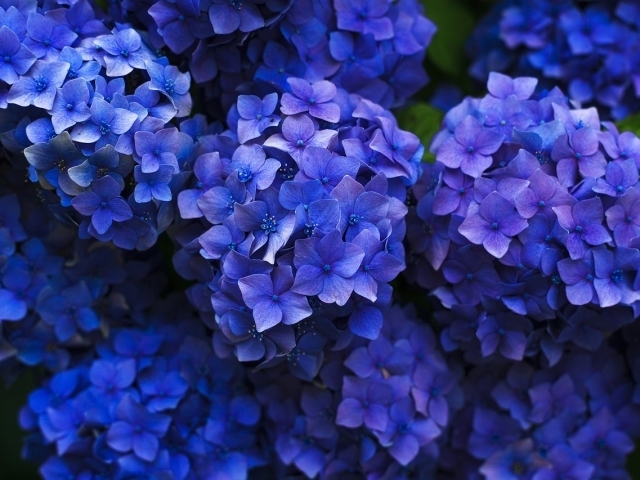 These flowers feature a tight cluster of blue flowers. What is it called? This shade loving species has a rather unique name. What's it called? These blooms often pop around Easter time. What are they called? 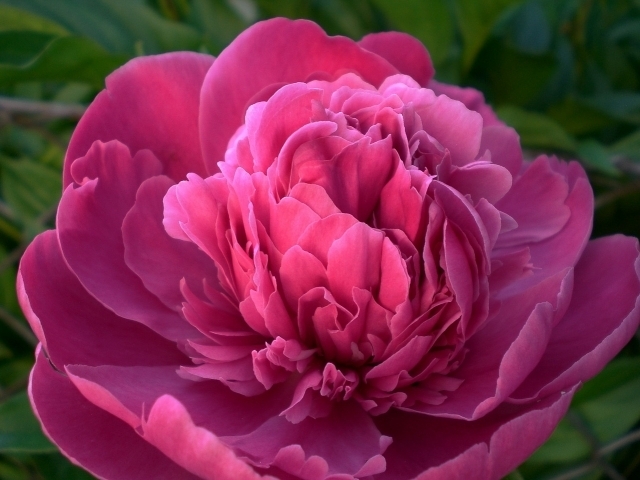 This bloom is known for it's beautiful scent. What is it called? 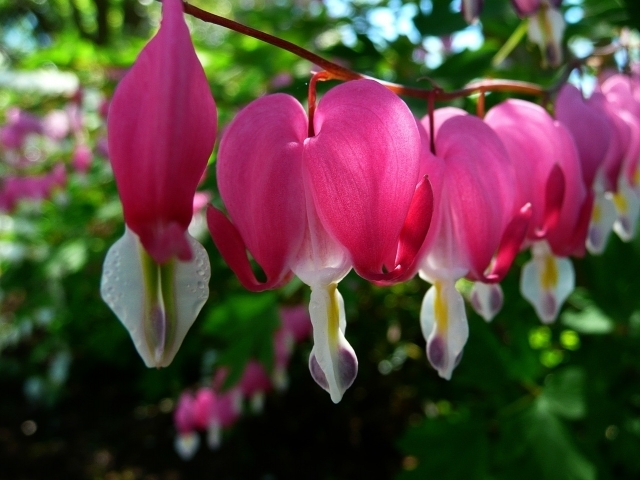 Delicate and beautiful, what is this romantic flower known as? This plant earned it's name due to its unique shape. What's it called? 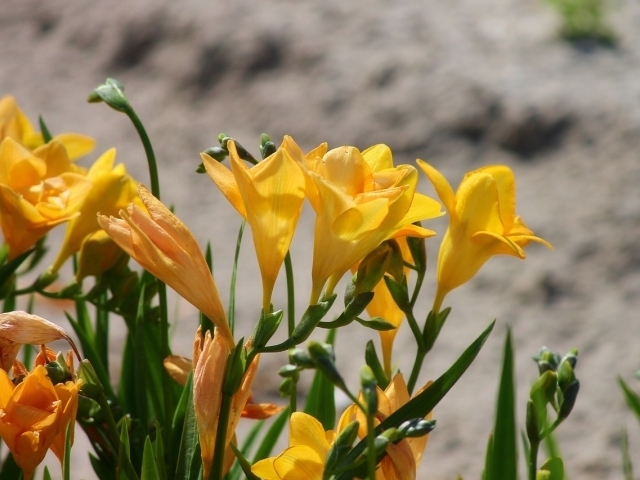 A sure sign of spring, what are these flowers known as? 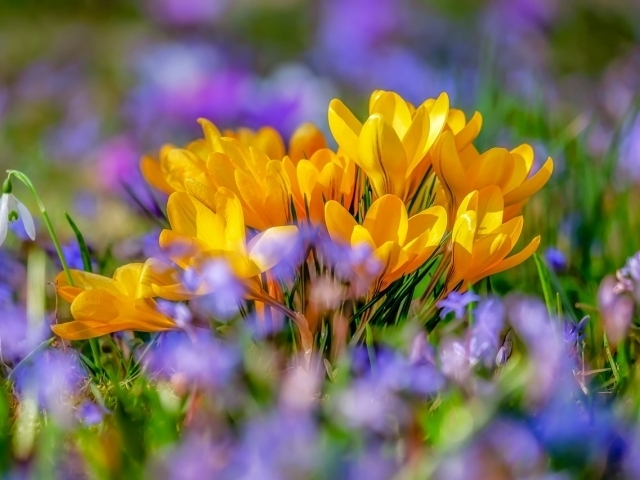 Spring flowers make the season all the more special, yet identifying each bloom is far from a breeze! 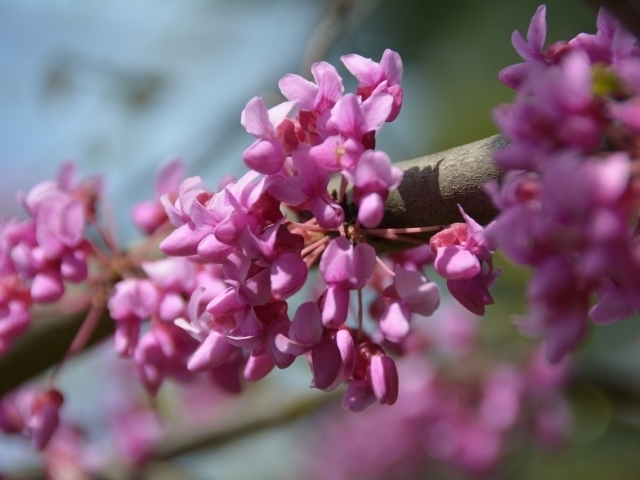 While you may have recognized a few of these flowers, your knowledge on spring buds isn't in full bloom just yet. Worry not, there's still time to learn before the season is in full swing! Without flowers, spring just isn't as special. 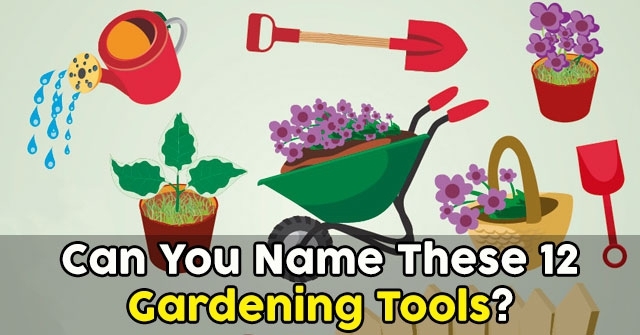 Luckily, your knowledge of these spring flowers is in full bloom! 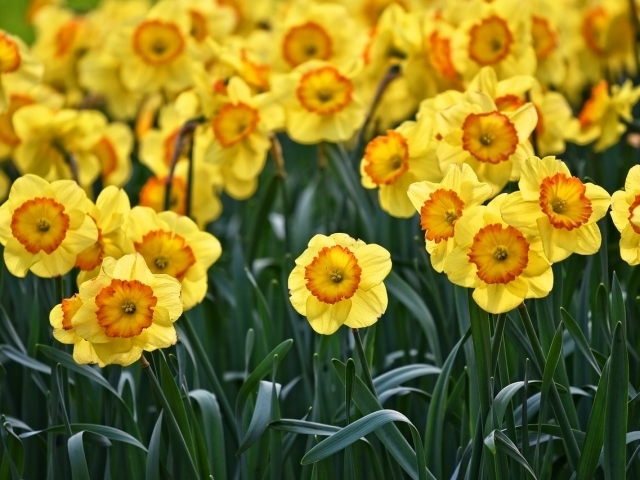 From daffodils and tulips, to daisies and asters, you know your spring flowers as only a true plant fan really can! Now go ahead and get to planting, spring has truly sprung. 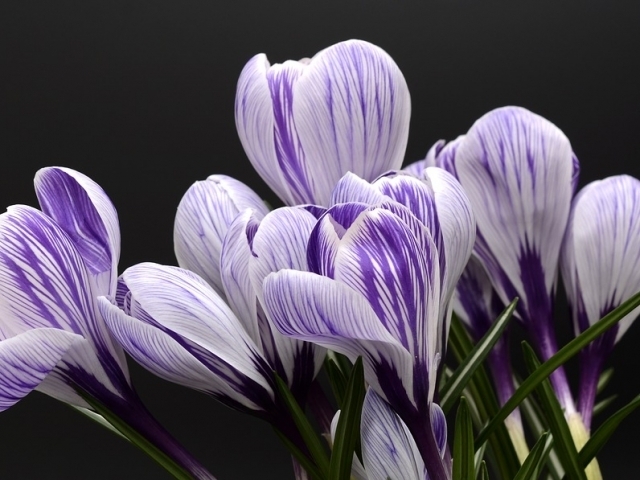 Your knowledge of spring flowers is far from a bud, it's in full bloom! 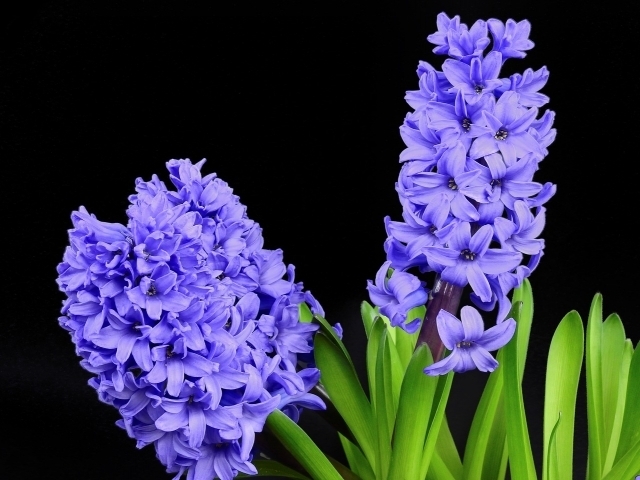 You know and recognize your spring flowers as only a true plant lover can. 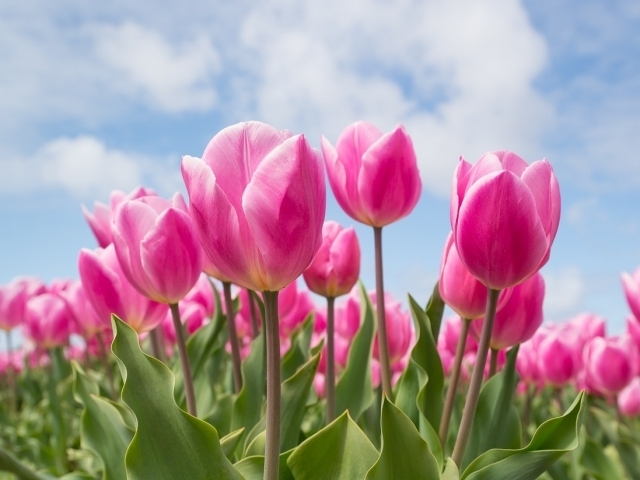 From the beautiful daffodil to the bright and effervescent tulip, you know spring flowers as well as any plant expert. 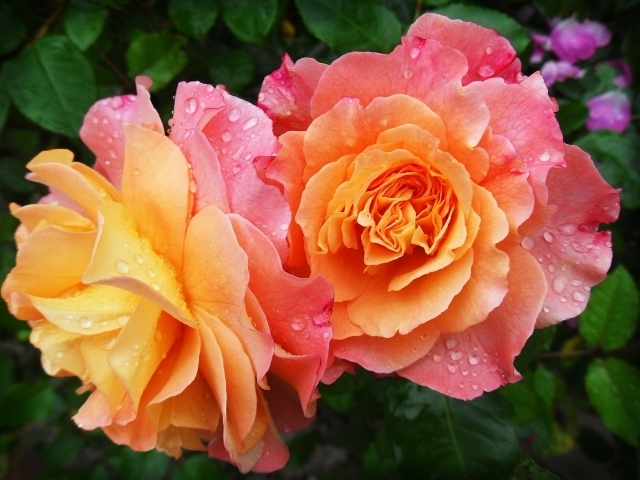 Go ahead and let your love for this season really blossom!